GET OUR MERCHANDISE IN ONLINE STORE! – the sound and feeling of Violet Hill. 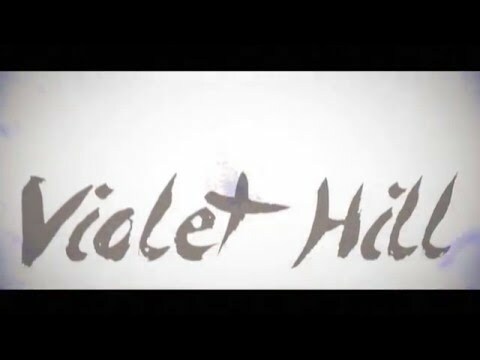 which together form Violet Hill. 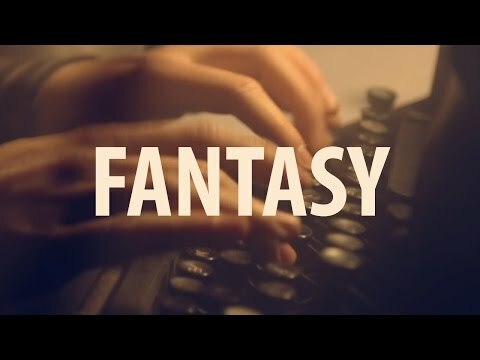 In april 2015 they released their first single FANTASY, to good reception from the audience and critics. good reception, including mention at Oslo Indie Office. January 2016 Violet Hill released their new single ALL OF THE LIES. The song despicts the overjoy of night-life. You float away in the midst of a soundstage in full range. On May 20th the new single CATCHING FIRE was released. CATCHING FIRE has a large and modern sound which captures the listener ́s attention. The song is one of three singles which is being released in 2016. A groovy summer song with a powerful vocal and playful effects that unites it all in to a spectacular atmosphere.